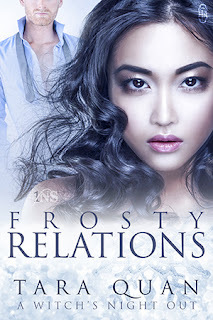 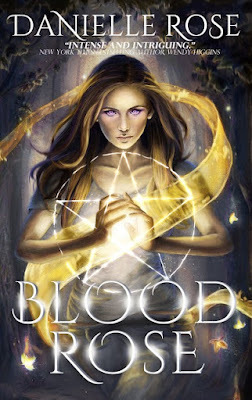 Publisher: OfTomes Publishing Cover art by Gwenn Danae of Upon A Day Dreamer. 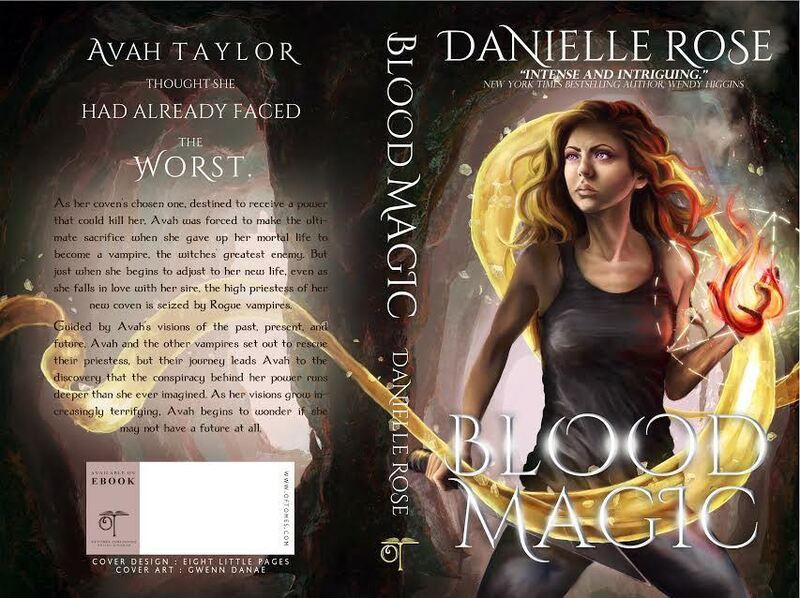 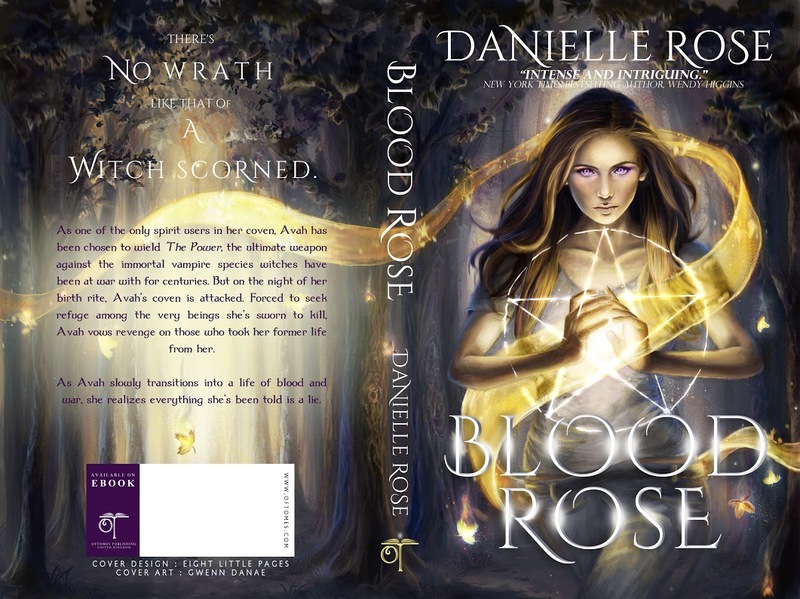 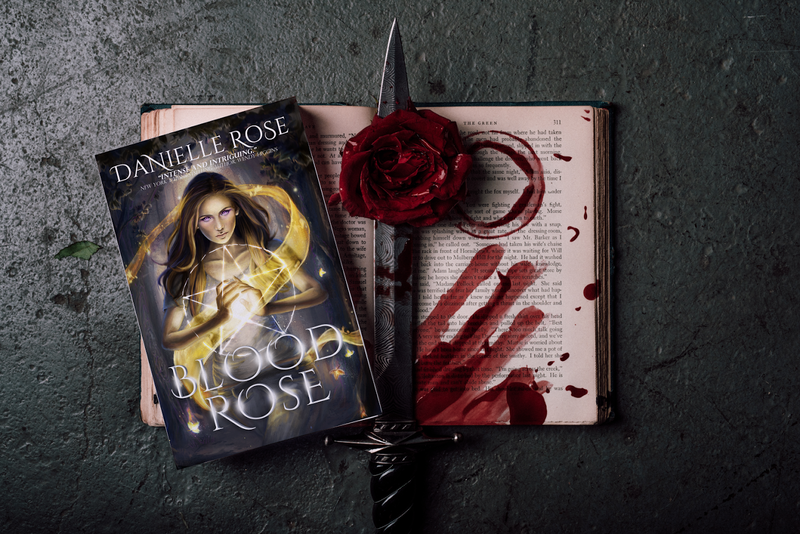 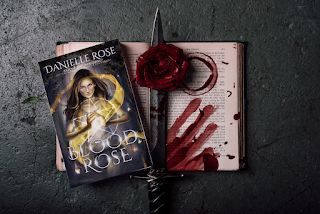 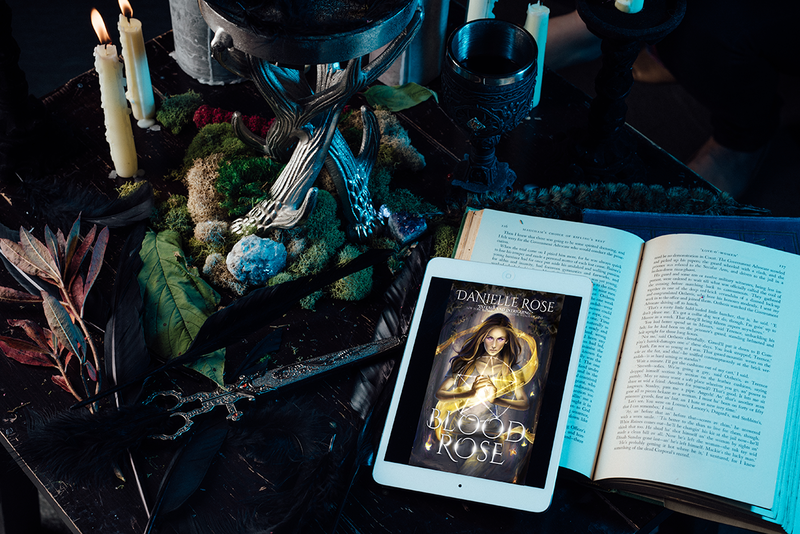 Published by OfTomes Publishing, the Blood Books trilogy follows the harrowing journey of Avah Taylor, a mortal witch in the midst of a centuries-old war against the immortal vampire species. 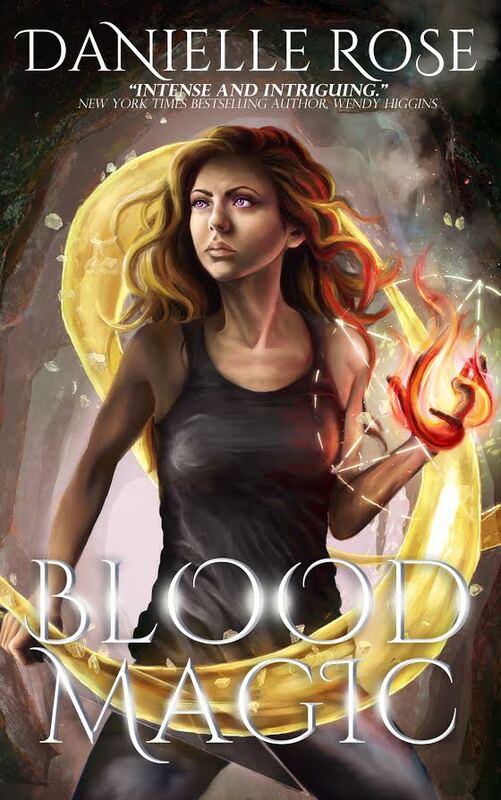 Avah’s intense journey is fueled by blood, jealousy, betrayal, murder and revenge.